Save the climate, drink your wine warmer! Jefford Andrew in Decanter is alarming :Change is coming. COP21 starting today, proves that climate is a global concern! But the power of changing may be in your hands and your glass of wine too! Consumers should stop asking the sommelier to serve Chardonnay served at a damned cold 4°C! You have the right to have a preference for raw or medium meat, I tend to myself find that it is overcooked in restaurants. But wine temperature is a question of type of wine and not personal taste preference. Do you remember, in the 80’s many people in the US were drinking red wine with ice in it? But wine is not Coca-Cola, try to sniff it, when you have discovered aromas and wine tasting, you drink wine for more than refreshment and a buzz. If you want to taste like a professional (you don’t have to spit it in the ‘crachoir’), you will snif more than you sip (even better if you have a look to colour and viscosity at start). But you don’t have to drink an expensive Chardonnay like a Meursault to realize that you kill flavours and aromas if it’s served too cold. Try a red from room temperature and the same from the fridge, if really colder is the better, you should try some new wines! 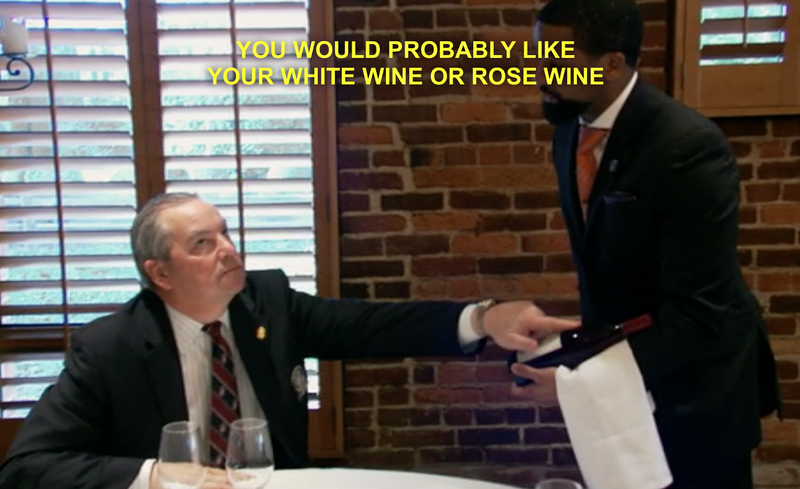 In the film Somm, Fred Daube the first american master sommelier is playing a demanding customer to train his apprentices. He is putting pressure on the sommelier asking a non sense temperature. Unfortunetly this customers exists in the real life! Many sommeliers confirmed me that because many people are used to drink their white wine way too cold, they keep the cooler at 39°F. They often answered me » I don’t have time to educate them or the owner, so I do it even if I know it’s bad! ». Many little changes in our habits could have a positive global impact on our experience, but on the environment too. Here I am not debating on global warming, I just want to enrich your experience with better storing and aging conditions. The side effect on the climate should add a motivation to learn new good practices with wine. Wine comes from the terroir that you can resume as the Soil and Climate, contrary to distillation, humans only try to impact levels of characteristics relying entirely on the environment and the life of living bacterias during fermenting process. From year to year the climate will dictate the unique footprint and the characteristics of a vintage! Don’t all vineyards work on the rhythm of seasons specially during spring and harvest time. Wine is so dependant to the rest of the environment, even insects or bacterias around have a huge impact on its quality, a fact french Emperor knew back in 1875! 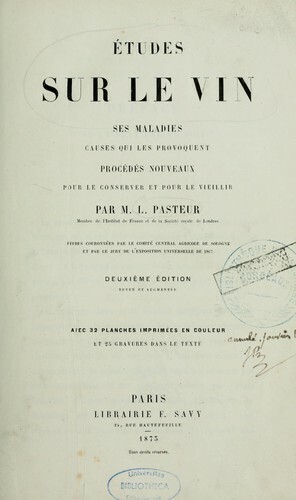 Napoleon III mandate Louis Paster to cure diseases of wine, that’s how Paster discovered that heating wine was killing bacterias also responsible for its fine taste! The failure for wine was applied successfully though on an other product : milk! My visit, last October, to the Napa was a shock on how dry it is after what they have been through the last years. Downtown Napa, the river is almost dry. This shows are thin is the life line of grape around here. It’s no secret why vineyards stick to rivers for ever (Loire, Dordogne, Danube…). If there is no water, there is no grape, Stéphane Derenoncourt french winemaker in a sequence of Vino Business is trying to explain Chinese investors that even with irrigation, « I can’t make wine here it’s the desert! » adding at a lower voice, in french to his colleague, the soil has nothing to give, it will taste like sh.t! I was also scared by looking at the snow on the Sierra Nevada nearly gone, it reminds me the eternal snow from my young years in the alps also gone. Climate stability and cycles are in direct link with life of grape. Enjoying wine might save us! 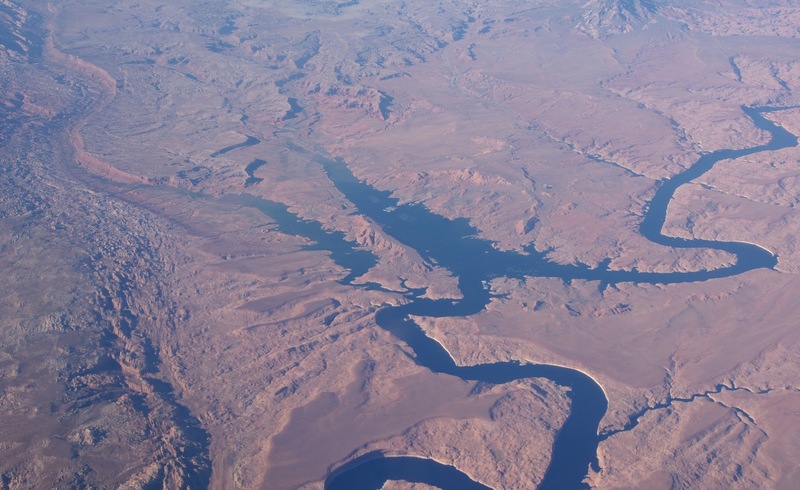 You can not use water without having an impact so irrigation has it’s limit. We should feel the same about our energy, not only become it becomes expensive financially, We have to consider it globally. What is happening in the Napa, is also happening in Burgundy and every wine country is concerned, we share the same planet and the same air is travelling around the globe. CREATING COLD IS NO MAGIC! 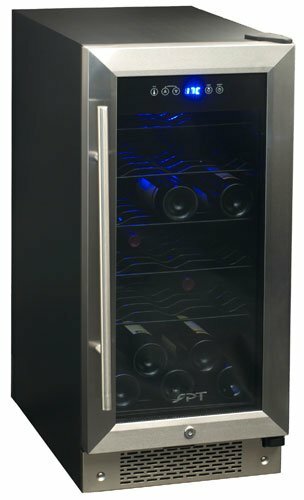 What ever you use a wine cooler, fridge, air conditioning, thermo-electric. Even geothermal systems have to exchange with something, that’s physic and heat exchange basics. Every air conditioning is rejecting hot air while making cold inside! 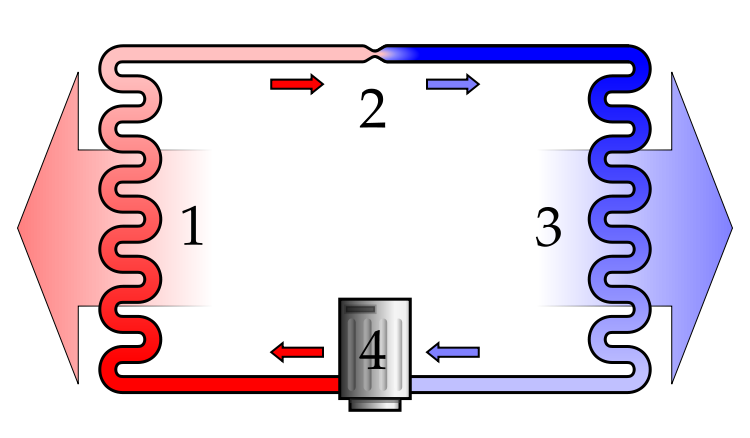 We must understand that not only you may use burning diesel to produce the electricity you need, but every refrigeration system also reject the same amount of hot air. There is no magic! So for every cub inches of cold air made in a wine cellar there is a double impact = electricity + hot air rejections. Wine connoisseurs, « those people they don’t care about the energy, they can afford it ». But even in the luxury business of wine, people care about the environment and sustainability is a huge concern in the wine industry. In fact the professionals are the first to be affected and winegrowers like Pontet-Canet famous grand cru from Bordeaux are looking at Bio and all natural processes. What about the average drinker, well knowing that your fridge is probably the worst in the list of carbon footprint. But if you want to keep your chicken in it, there is nothing you can do about the 40°C inside it. But don’t try this temperature in a glass door wine cellar! It’s physics it’s quite simple that cooling a bay window house is harder than a no window house! Restaurants and customers I professionally asset, had poor efficiency installation and cheap equipment that were rapidly failed. My step father so often told me I’m too poor to be cheap. Well this particularly true with wine. What is if a few kilowatts of a little wine cooler? Yeah probably only 50$ per year! Yes, a little wine cooler (50 bottles) could use as much as 800kW/year. Its is equivalent to the energy needed by 16 persons per year in Haïti! On top of feeling good to the planet, we also believe that being more educated, will free you from myths like white wines should be at 40°C or the myth of a perfect wine cellar must be artificially fix at 55°C, when only 100 feet deep natural caves des Observatoires de Paris is doing that! Instead we cut by three energy needs doing a seasonal and natural pattern from 3 to 5 meters down like the oldest wine caves built in 1322 with our technology Cellier Domesticus. Now imagine we can save the amount of energy needed by 1person/1year in El Salvador on every 1kW wine cellar (typical 300bottles Professional cellar w glass doors)!!! I am convinced that every little change that benefit in your glass is an incentive to change now your behaviour in order to improve your drinking habit! Wine bless this planet, cheers!